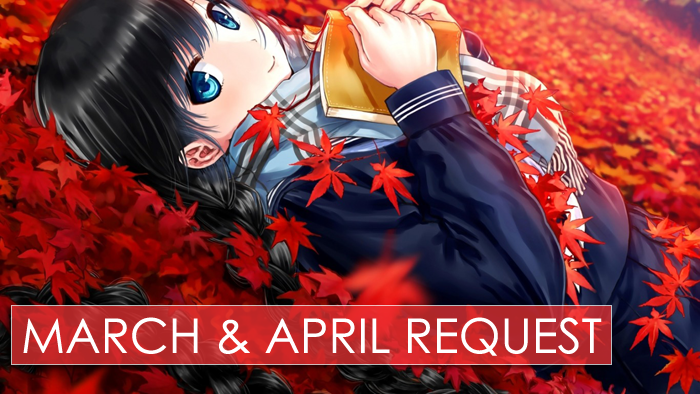 March and April Request Closed! - Write your request under this post, in the comment section. 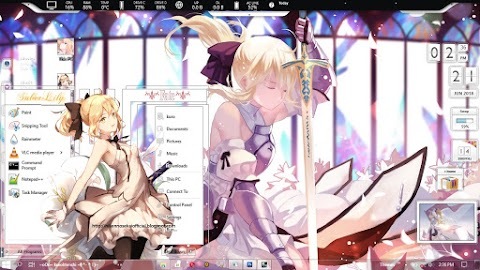 - Dont forget to write the windows version (only accepting windows). - We will choose randomly TWO request for this month. - You got 1 week to write the request.